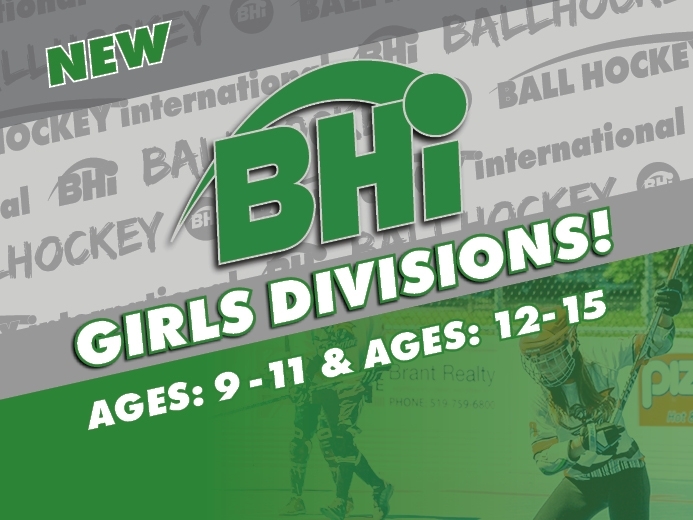 Ball Hockey International (BHi) is pleased to announce the introduction of two new youth divisions for girls aged 9-11 and 12-15. These new additions will be introduced for the 2019 Spring Season, and are already garnering a lot of excitement among youth players and parents. 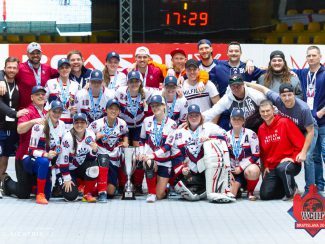 Over the past decade, there has been remarkable growth in women’s hockey throughout North America. 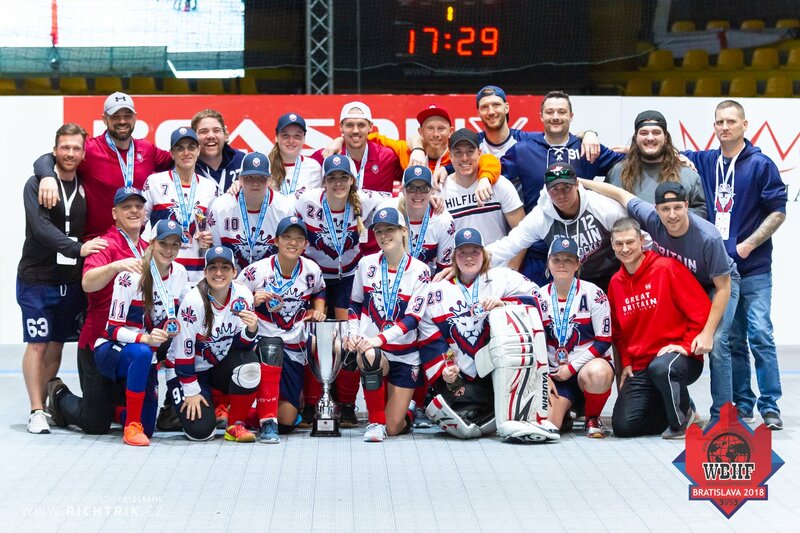 As the sport’s popularity continues to increase, the demand for similar programming in ball hockey has also grown exponentially. It is because of this incredible development, that BHi decided to create these two new divisions. 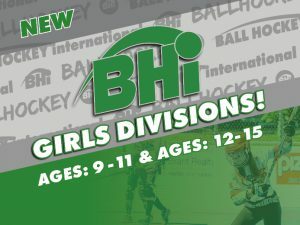 Despite the girl specific divisions, players will be allowed to play in the traditional divisions as they have in the past should they wish to do so. “It’s no secret that hockey is one of the least accessible sports because of the cost to play. 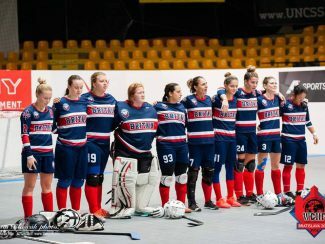 Fortunately, ball hockey does not carry the same limitations due to the lower registration cost and minimal equipment required. We are incredibly excited about these two new divisions and can’t wait to get back out on the floor this Spring” said Bryan McGahey, Manager of Business Development. 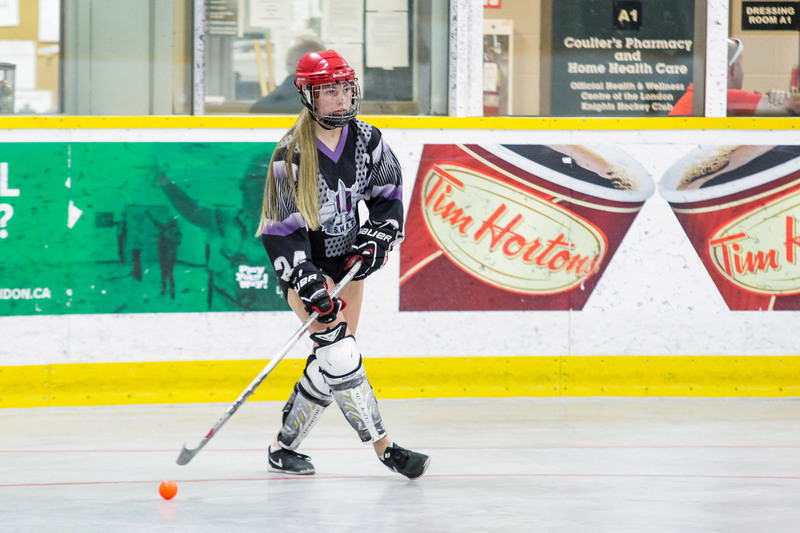 In Brantford, both the Girls 9-11 Division and 12-15 Division consists of two games per week. The season includes 12 games plus playoffs. All games will be played Monday evening and Saturday afternoon. 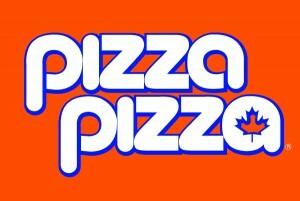 All participants will receive a sublimated team shirt and the season will conclude with a medal ceremony and pizza party. The cost to register for the upcoming is $160 until February 28. As of March 1, the cost is $175. CLICK HERE to register online, call 519 759 2255, email [email protected], or in person at the Rink Office. 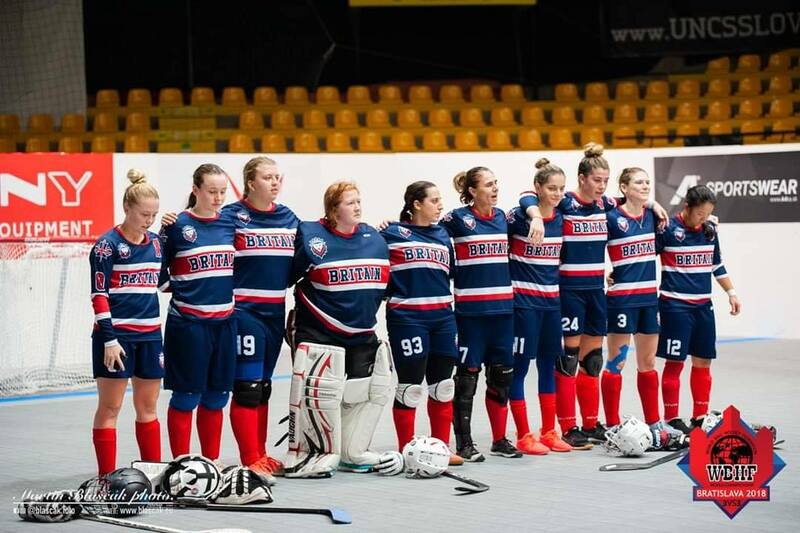 In London, both the Girls 9-11 Division and 12-15 Division consists of two games per week. The season includes 12 games plus playoffs. All games will be played Monday evening and Saturday afternoon. CLICK HERE to register online, call 519 455 2255, email [email protected], or in person at the Rink Office.